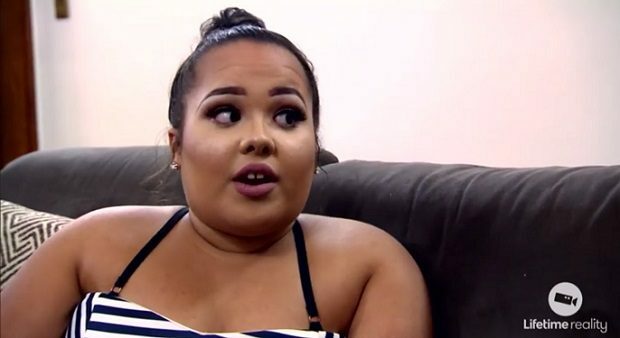 Who Is Sam, Makeup Artist on ‘Little Women: Atlanta’? 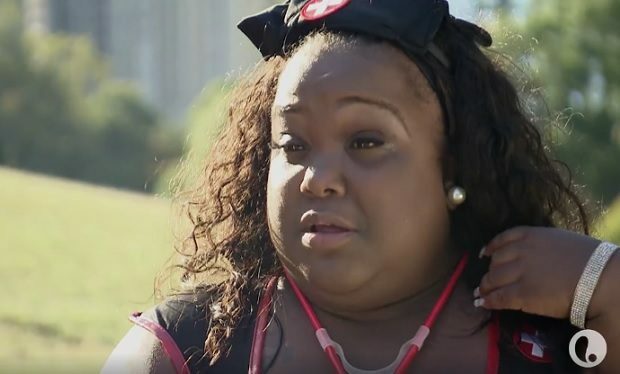 Little Women: Atlanta is back for its third season. While Right and Left Cheek (Emily Fernandez and Bri Barlup) did not return (they appeared on the new spinoff Little Women: Dallas), their slots have been filled by two new little women – roommates Sam and Tanya. Sam (Samantha Ortiz) runs her own makeup business and has moved from Elmer, New Jersey (“The Small Town With The Big Welcome”) to Atlanta to expand her clientele and to help her friend Tanya raise her two young children. In a sneak peek of the season, Sam makes it very clear that she does not approve of Minnie lying about being pregnant. Little Women: Atlanta airs Wednesdays at 9pm on Lifetime.